Today I was roaming cemeteries in Lowell, Ma yet again. 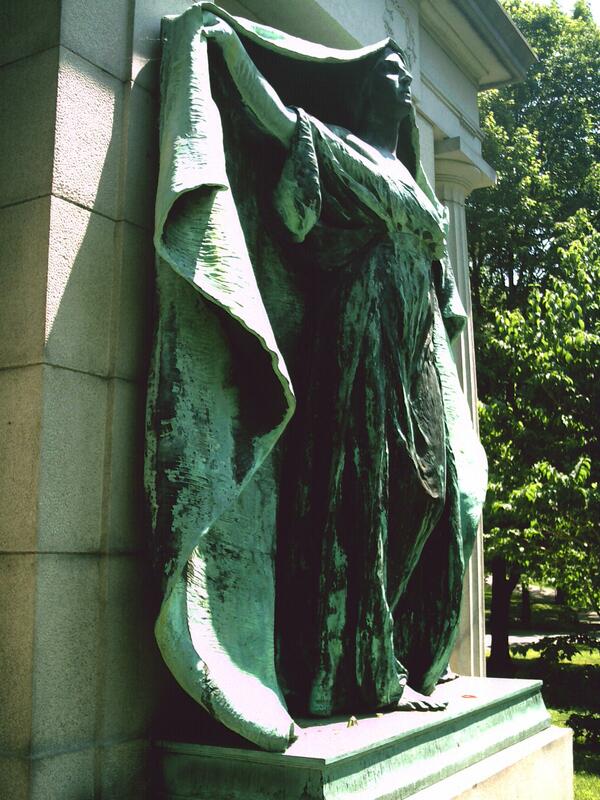 Of course, one can’t roam Lowell cemeteries without going to THE Lowell Cemetery. 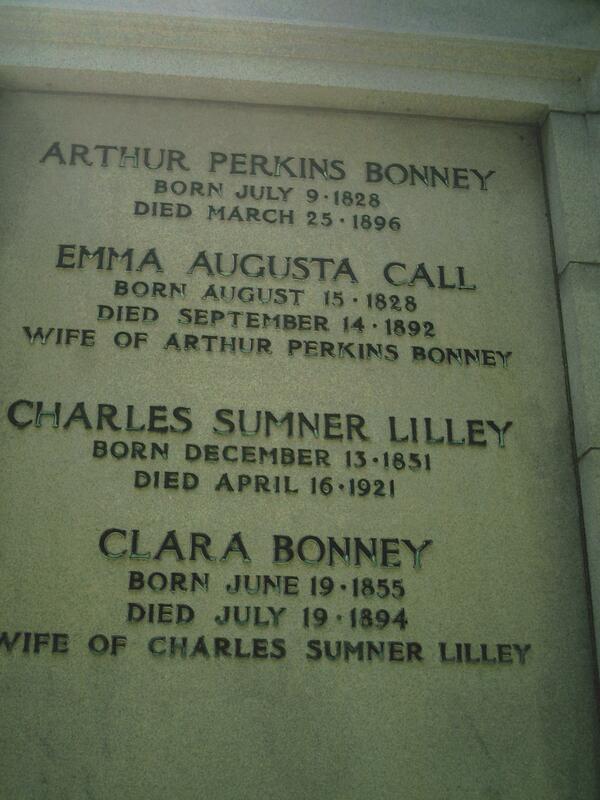 On top of that, on can’t go to the Lowell Cemetery without visiting THE most famous resident, “Witch Bonney”. I covered Ms Bonney’s history in a previous post. [Witch Bonney] Tomorrow is Clara’s birthday. This is my gift to her. Happy Birthday Clara Bonney Lilley.